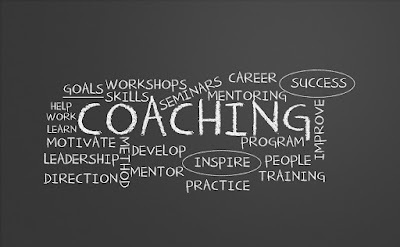 On the most basic level, as most coaches would describe it, coaching is a form of personal development and growth in which a coach supports a client or a group of clients to achieve a specific professional or personal goal. You can probably find this definition in most, if not all, coaching books. But how does the coach really support an individual? The majority of us believe that we are good at motivating and disciplining ourselves to achieving our goals, but, in actual fact, unless you are one of those rare personality types, many of us need some support at some point in our lives and in some area in our lives to give us a kick-start and hold us accountable to attaining our goals. Goals can be in the fields of health such as nutrition and fitness, finance, career, relationships, or academic, for example. Besides, there are many unconscious beliefs, values, and principles that you may be following, or basing your choices from, and you may not even be aware of them. This is what a coach does. . . holds you accountable, motivates you, inspires you, challenges you to be your best, and creates awareness (besides many other things). When you were a teen or a young adult, who usually held you accountable? Hopefully your parents. If you are an academic student, who holds you accountable with your studies? Your teacher most likely, but also your parents if they understand the value of education. Or, maybe you have a mentor that gives you support and encouragement. I know my weaknesses, and there are certain things in my life that I need someone to hold me accountable to get things done. The old weight loss issue! A day goes into weeks and then into months. Next thing you know, a year or two pass and you wonder what actually happened to losing that 10 or 15 pounds or being diligent in attending the gym or some exercise regime at least 3 to 4 times per week. I know I can be the best procrastinator when it comes to this! And, because I know that I am terrible in disciplining myself with this, I hire a life coach. 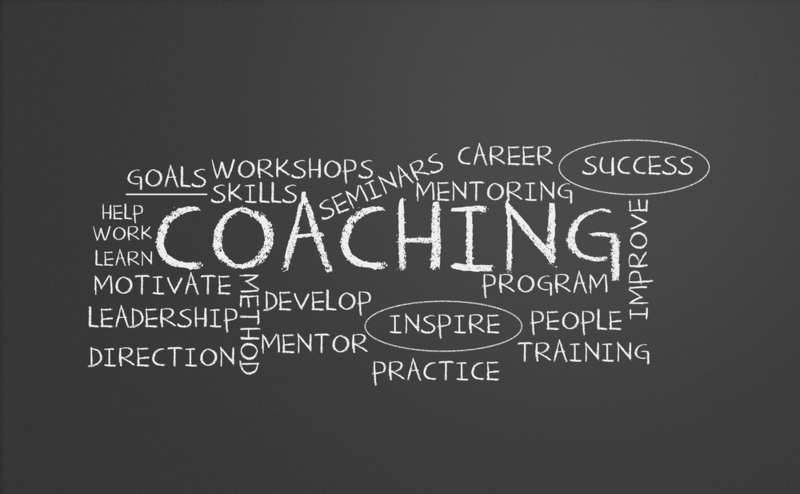 Your coach doesn't have to be someone who presents themselves as a "coach" on their business card or website. A few years back, I went to Jenny Craig for some support. I loved their program. Each week I would go into the local office and talk with an adviser/coach about my achievements, challenges, and goals. She kept me motivated and accountable. Of course, I slipped up on occasion, but that's not a big. I just got back on the saddle and started again with her support. What happens when you don't hire a coach? I'll share my experience. Because I can be an excellent procrastinator in not getting to the gym, over time, I notice I begin to lose my self-esteem. Over time, and after many failures of not getting something done, I start to see myself as a failure, and then I start the negative self-talk. A life coach helps you realize that you are not a failure. A coach shows you and reminds you of your successes and to appreciate them. Thankfully, a coach sees so much more in you than many of us see in ourselves. Sometimes, what holds us back is that if we do slip up, we think we are hopeless. That's not the case at all. Failure is part of success. You cannot have one without the other; that's being human. Don't put your life off to tomorrow; it always comes back to bite you. I, myself, had an organizational coach, spiritual coach, writing coach, business coach, success coach, weight-loss coach, as well as many others during the times I needed them. They work; that's why I hire coaches. Personally, I do not look for accreditation because I find many of these coaches are becoming too rigid in there ways. Just because coaches are accredited does not mean they are good coaches. There are many valuable coaches that are not accredited! I have some deep feelings regarding this issue from what I have experienced with accredited coaches. However, since I am a member of International Coach Federation, I definitely adhere to the ICF code of ethics and core competencies. I, myself, look for coaches that have coach training in the fields I prefer and not accreditation. 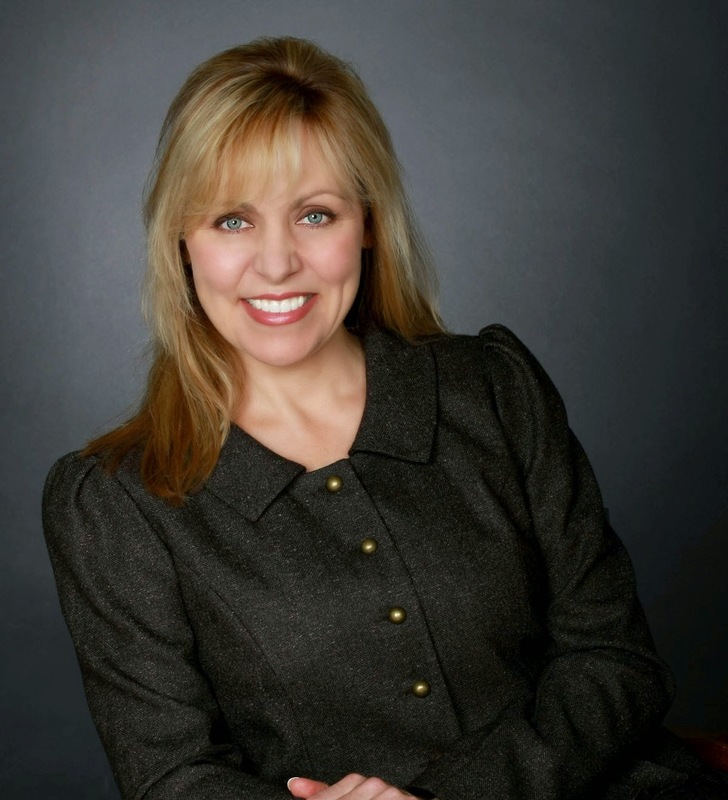 All of my previous coaches were specially trained, one with the Tony Robbins group, and not accredited. I also look for coaches with coach training from various schools that have a 'broad' perspective and are not narrow minded in their fields. Nonetheless, it is your responsibility, as the reader of this blog, to fully research the coach you desire. I take no responsibility in your results for who you hire. All blog posting are for entertainment purposes only. I do not offer any medical, legal, or professional advice.